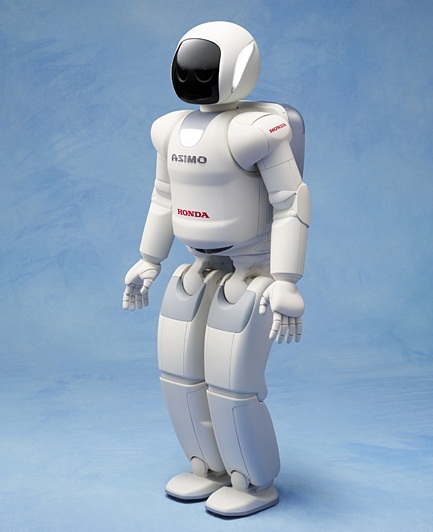 Honda has updated it’s well known Asimo humanoid robot with what it is calling “autonomous behavior control technology” which the company states advances Asimo from an â€œautomatic machineâ€ to an â€œautonomous machineâ€ with decision-making capabilities such as determining its behavior in concert with its surroundings such as movements of people. 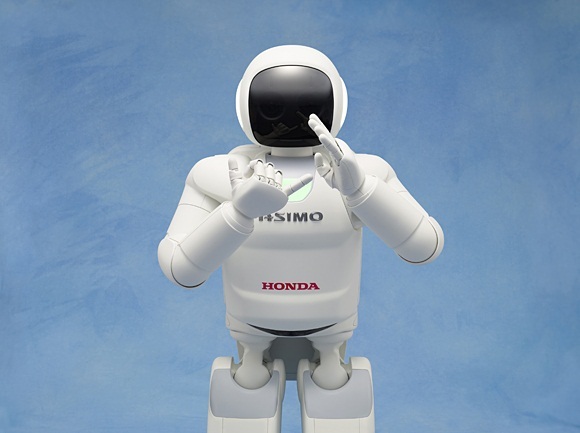 Asimo also gets a slew of physical and cosmetic tweaks which allows an expanded range of leg movement and stability control technology. These upgrades all together now allows it to perform a wide variety of new functions walking on uneven surfaces, pouring drinks from a water bottle into a cup, sign language and more. 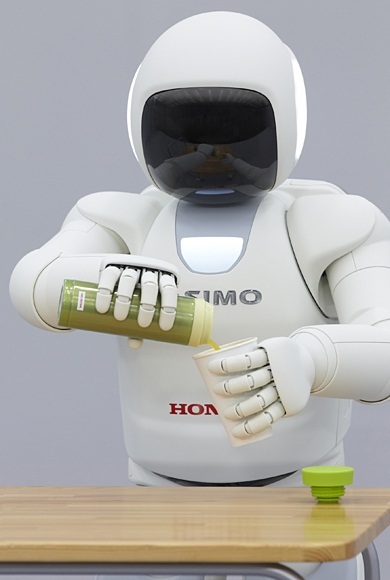 The video below explains many of the new features of the upgraded ASIMO.